Mindfulness has become increasingly popular across the country, but is it really that helpful? Time and time again, research shows that mindfulness is associated with multiple positive outcomes. 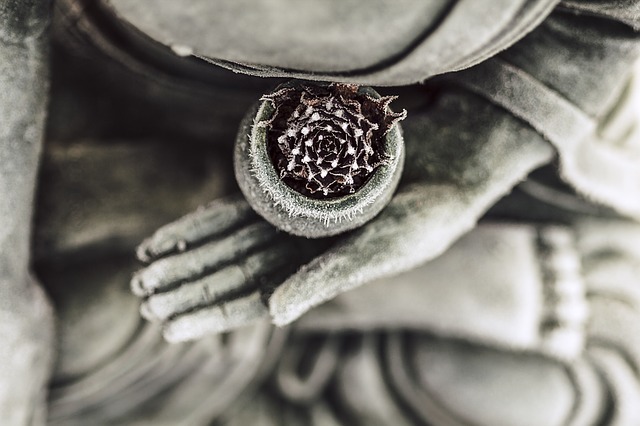 In reality, mindfulness has been practiced for centuries in yoga and meditation, and only relatively recent developments in the field of psychology have incorporated this practice. My own mindfulness practice began in 2009 through yoga and meditation. Over the years, I’ve attended more than 10 silent meditation retreats to better understand this practice. While all of my work incorporates mindfulness techniques, I also offer this as a separate service. In mindfulness training, you will learn the foundations of mindfulness as well as mindful exercises and meditations. You'll come away with many resources, including a general understanding of mindfulness principles, and ways to continue to cultivate your own practice.